We provide funds to match the monthly invoices received for work completed on the building project. 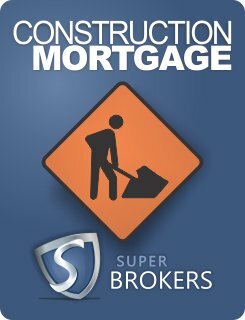 As construction financing is provided at a 75 per cent loan to cost ratio, lenders will usually require that that the developer or property owner contribute their capital or equity before the first mortgage installment. 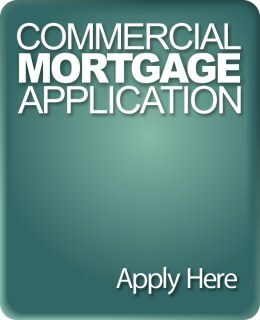 Apply today for your construction financing through our secure commercial mortgage application. Find out exactly what you can afford to spend on your new home with our freshly redesigned and easy to use mortgage payment calculator, now with lump sum and pre-payment options, automatically generated graphs, and side-by-side mortgage comparisons.